for $989,900 with 2 bedrooms and 2 full baths. This 1,018 square foot condo was built in 1986 on a lot size of 7.1049 Acre(s). Waterview living! Come to see this peaceful 2 Bdrm/2 Bath upstairs condo. Bright and sunny top floor with views of the lagoon. Let guests flow onto your private balcony overlooking the lagoon, or socialize throughout the open floor plan. Upon entering the bright and open dining/living room combo w/fireplace and high ceilings. Washer/Dryer inside. Outside storage. Below is a one assigned carport space with an additional assigned parking for a second car or for guests. Treat yourself to a lifestyle of your dreams with serene and quiet waterways. The complex has 2 pools, a clubhouse & boat dock. Launch your kayak, sail boat or just enjoy the view from this waterside spot. 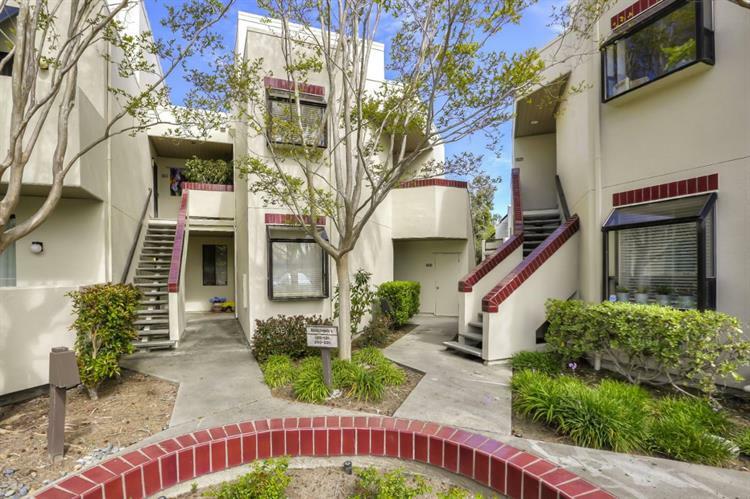 This pedestrian-friendly community is close to a library at a walking distance, Oracle, community tennis courts, the Redwood Shores Lagoon, Shopping & easy access to #101 & SFO. 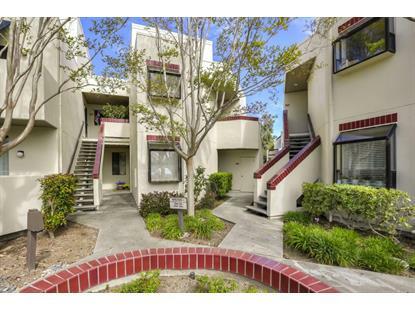 Top Redwood Shores schools, parks, walking & biking trails. A must see to appreciate!